﻿﻿The Venice Middle Young Marines is a youth education and service program for boys and girls, grades 6, 7 and 8. The Young Marines promotes the mental, moral, and physical development of its members. The program focuses on character building, leadership, and promotes a healthy, drug-free lifestyle. 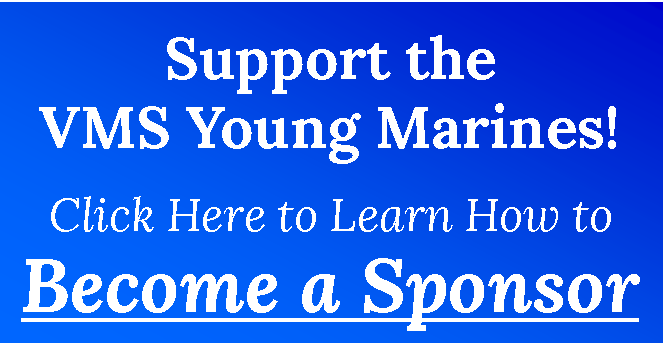 The Young Marines is the focal point for the U.S. Marine Corps’ youth Drug Demand Reduction efforts.